The viral video that emerged Sunday of Sigma Alpha Epsilon students chanting a racist song has horrified a country still recovering from strained race relations. SAE, as which the fraternity is more commonly known, have long made headlines for controversial behavior. In fact, a look into SAE shows a history of racially charged behaviors and problems of sexual assault and hazing. The continued fallout has also caused the SAE fraternity to investigate other incidents within its national network, including those that took place more than two decades ago, the organization said in a statement. SAE National President Brad Cohen apologized to the black community via his Facebook, saying there was still more work to do to make the fraternity "bigger, stronger, and more tolerant than ever in our 159 year history." That work will hopefully come "Sooner" to Oklahoma than later, as the school continues its investigation into other SAE members in the video. But the question remains whether 200 other college campuses, where SAE holds charters, will take note. One of the oldest fraternities in the country, SAE was founded at the University of Alabama in Tuscaloosa in 1856 during the height of the South’s desire to secede from the Union. SAE is the only existing national social fraternity that was founded in the antebellum South, according to its website. SAE’s growth was largely confined to the South until the Civil War began. The fraternity said on its site the majority of its 400 members fought for the Confederate States. SAE spent decades rebuilding and expanding its reach. Today, around 15,000 members make up 219 chapters and 20 colonies (groups bidding for official chapter status). SAE is also the largest fraternity in the country, with a network of approximately 200,000 living alumni in all industries. Notable SAE alumni include U.S. President William McKinley, author William Faulkner, Tribune Broadcasting President Ed Wilson, actor David Spade and singer Nick Lachey. 1981-1982, University of Cincinnati: SAE members held a Martin Luther King “trash party” to coincide with the anniversary of the civil rights leader’s death. Attendees were encouraged to wear KKK white hoods, dress in black face and bring fried chicken. The chapter was suspended for two years. 1988, University of Alabama, Tuscaloosa: SAE’s founding chapter saw four of its members arrested on cocaine charges. University of Alabama suspended the frat for two years. 1989, Arizona State University: White SAE members yelled racial epithets and spit at four black students leaving a fraternity party. A race riot erupted. Police arrested two of the black students. 2002, Syracuse University: School officials suspended the fraternity after a white member visited a local bar in black face. Involved frat members apologized and pledged to increase awareness surrounding racial issues. 2006, University of Central Florida: The fraternity was banned for six years after campus police found intoxicated students on the frat house floor. The pledges were wearing outfits that included pink fairy wings, a rainbow-colored wig and diaper, and women’s underwear. 2012, Salisbury University in Maryland: Dark hazing rituals revealed in a 2014 Bloomberg story — which included standing half-naked in ice water and being locked in a dark basement without food, water, or access to a toilet for hours — prompted SAE to ban pledging practices at all of its chapters. Bloomberg dubbed SAE the “deadliest” fraternity in the country, with nine deaths related to drinking, drugs, and hazing since 2006. 2013, University of Southern California: A visiting female college student suffered a serious head injury at a SAE party filled with underage drinking. The incident led to the suspension of the chapter and its events. 2015, University of Oklahoma: A video emerged showing SAE students from the University of Oklahoma using a racial slur to say, "There will never be a n***** in SAE." The national organization suspended the college's chapter. 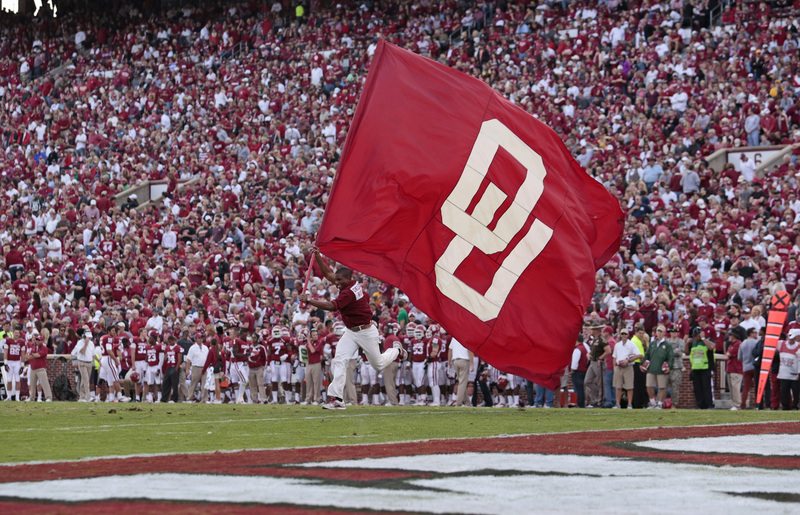 Oklahoma then expelled two of students leading the chant.